For infants 0-6 months of age, where mother and baby may be experiencing a breastfeeding difficulty. 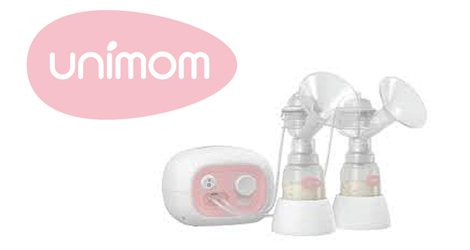 Need a Breast Pump? You can hire or purchase one online now.